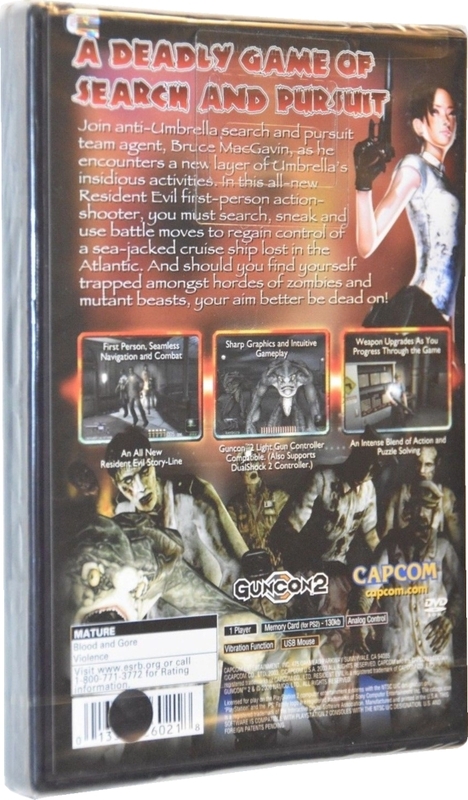 Retail games were used as promotional copies with a hole punched through the barcode to prevent sale. 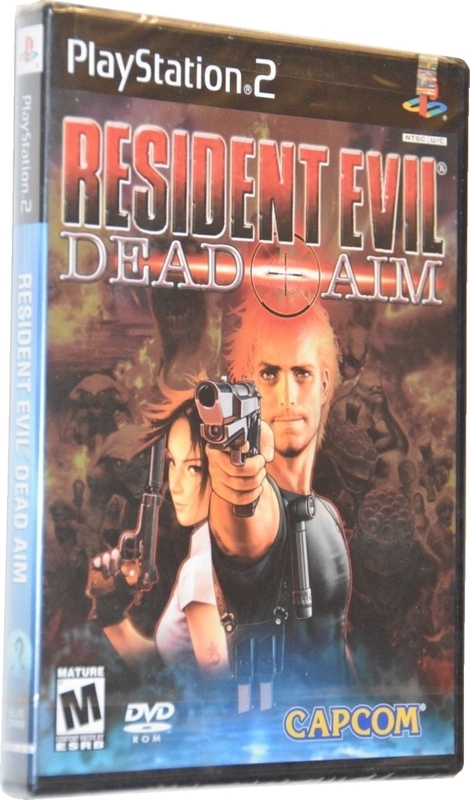 The games were still sealed after the holes were punched, and came with a top-spine sticker as normal retail copies. Thanks to eBay member slacktrades (images 1-2).